In this generation of increased environmental awareness, most retail stores now settle in replacing plastic bags with anything paper-based. 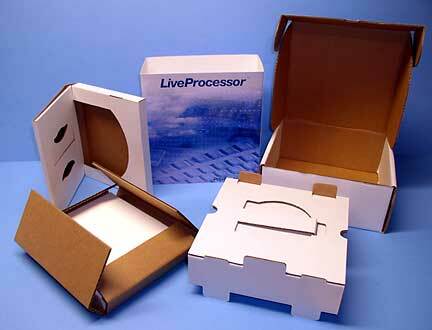 Paper boxes are now being used for shopping because they’re eco-friendly, recyclable and cheaper. Apart from their use in carrying stuff; paper bags are usually kept for future use especially when they are beautifully designed or made from durable material Mostly people judge the quality of product with its unique packaging. As an ongoing part of our inspiration series today we present excellent examples of beautiful, attractive and communicative packaging boxes design. With the use of illustration, color, typography and even various packaging materials, a beautiful and attractive packaging can boost the selling and stands out from the rack of competitors. In today’s modern and competitive retail market world, you only have one chance to make a first impression. Make that first impression a creative and memorable one, with a eye-catching design that will capture consumers attention soon. Unique logos, unusual shapes, bright colors, striking text and textures are among the elements that usually catch the attention of consumers. We have many creative packaging boxes designs to inspire you for your next design project or just for some new creative ideas. Some of them are still concepts, but they are so special and attractive. 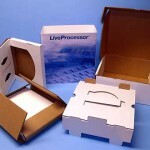 We want 100 boxes of printed box of size 10*8*4 inch. What will be the price?